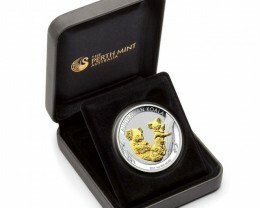 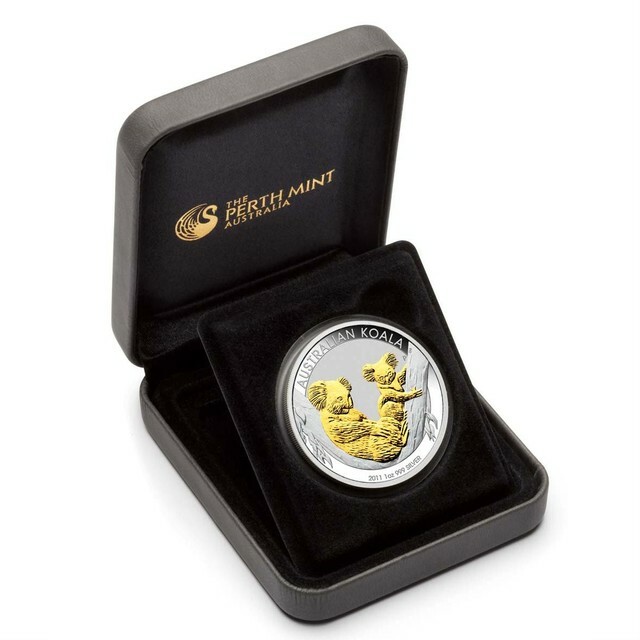 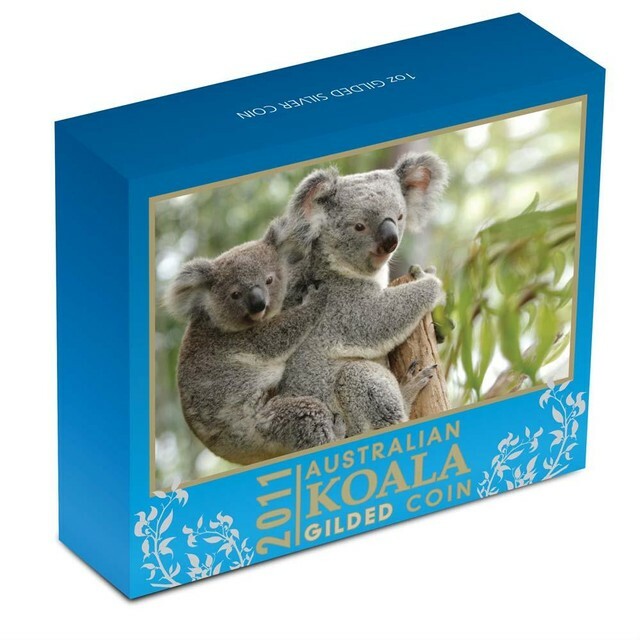 The 2011 Gilded Edition of the popular Australian Koala Silver Coin Series depicts a charming new interpretation of Australia’s favourite tree-dwelling marsupials. 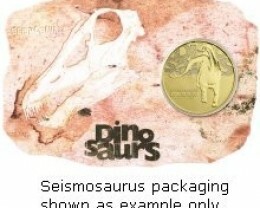 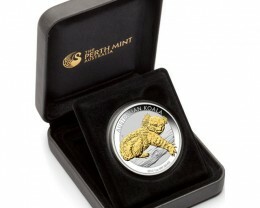 The coin is struck by The Perth Mint from 1oz of 99.9% pure silver in specimen quality. 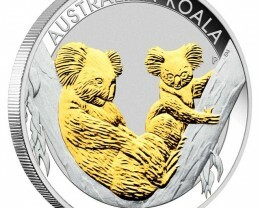 The reverse design depicts a mature koala and juvenile resting in the fork of a eucalyptus tree and features The Perth Mint’s famous ‘P’ mintmark. 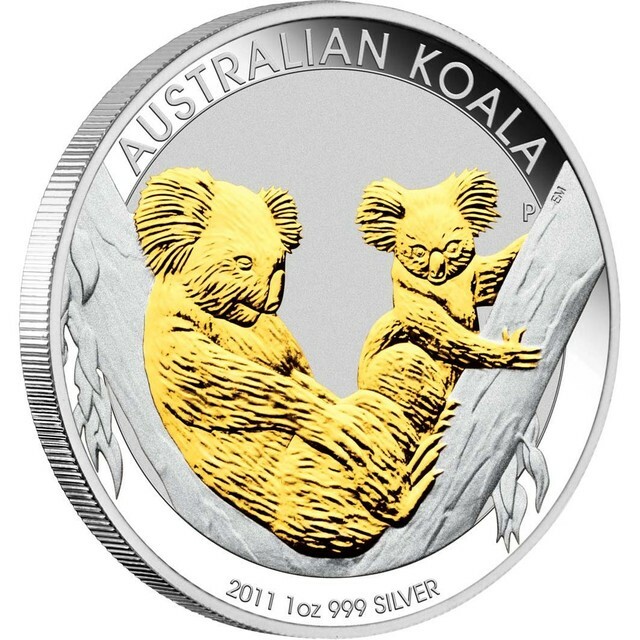 The koala design features precision-applied 24-carat gilding, a spectacular numismatic treatment creating wonderful visual appeal. 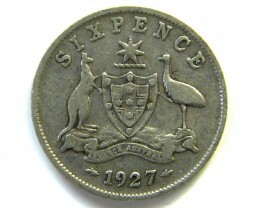 Issued as legal tender under the Australian Currency Act 1965, the coin's obverse depicts the Ian Rank-Broadley effigy of Her Majesty Queen Elizabeth II and the monetary denomination. 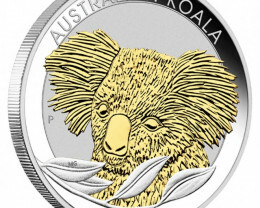 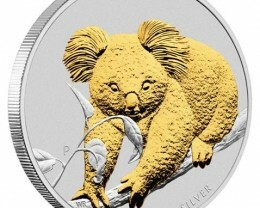 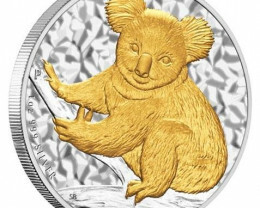 The Perth Mint will release no more than 10,000 of these Gilded Koala silver coins. 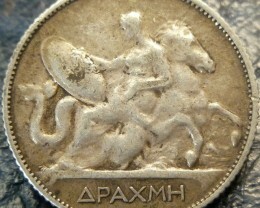 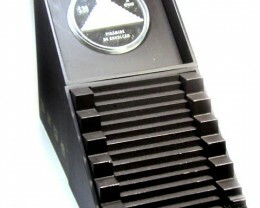 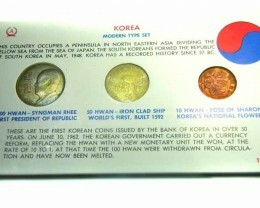 The coin is housed in a charcoal display case, accompanied by a numbered Certificate of Authenticity. 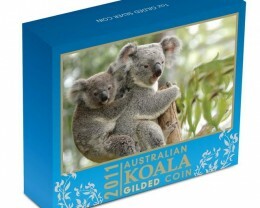 Each case comes in a coloured, illustrated box-shipper.